Dennis Lim of the Film Society of Lincoln Center returns to discuss his new book on "David Lynch". 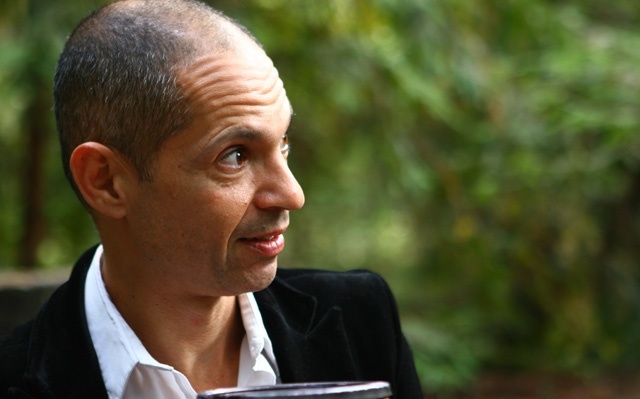 Filmmaker Caveh Zahedi returns for his 4th visit to discuss his series "The Show About The Show". The creators of a new festival hit, "Donald Cried", director/actor Kris Avedisian & actor Jesse Wakeman. Peter Latang (Wakeman) left working-class Warwick, R.I., to reinvent himself as a slick Wall Street mover and shaker. Fifteen years later, when he's forced to return home to bury his Grandmother, he loses his wallet on the trip. Stranded, the only person he can think of to help him out is his neighbor and former childhood friend Donald Treebeck (Avedisian). Donald hasn't changed a bit, and what starts as a simple favor turns into a long van ride into the past.